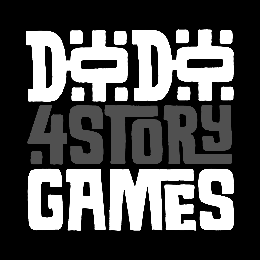 DoDo4Story Games is an independent video games development studio based in Warsaw, Poland – founded in 2012. We are a team of highly-talented and very passionate video game developers specialized in creating VR and Mobile games. We have the knowledge and resources to provide the most amazing Virtual Reality experiences. So far we have released an ultimate football simulator – Turbo Soccer VR and Turbo Soccer Mobile. Our plan for the near future is to release and grow our core project – and create the most satisfying content for it and also to continue releasing Mobile games such as Ninja Cat (game under development). Although our overall GOAL is to provide tons of joy to the players all over the world. Stay updated with us - Join our MAILING LIST!